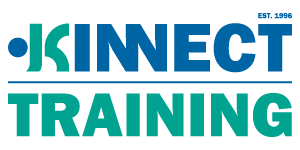 This course provides an introduction to fatigue management. It addresses general information for employers, employees and contains individual factors that contribute to fatigue. We address what fatigue is, who is responsible for managing and individual factors that influence sleep quality.  For multiple bookings, corporate accounts and to get your own company branded branch of the KINNECT Training Learning Management System please contact KINNECT Training on 1300 591 548 or at training@kinnect.com.au.